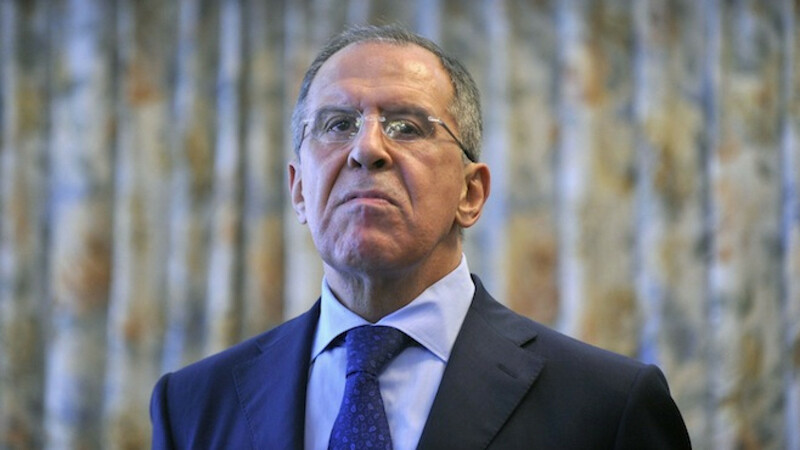 Russia's Foreign Minister Sergei Lavrov looks on during a news conference. 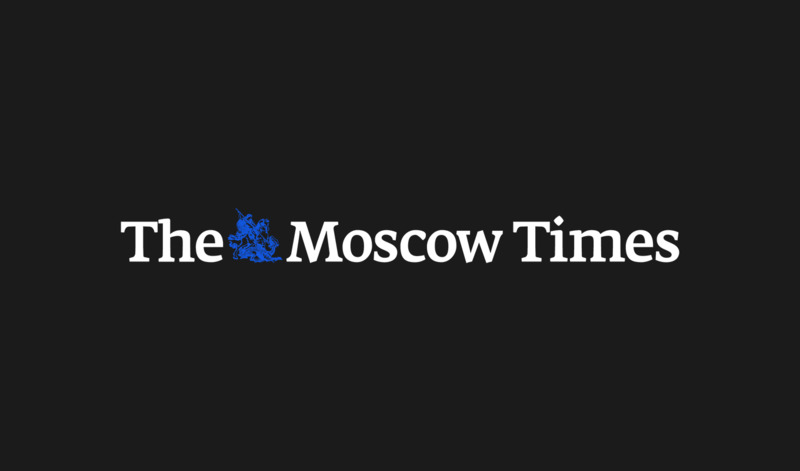 Russian Foreign Minister Sergei Lavrov said Wednesday that EU charges against Gazprom were an unacceptable attempt to retroactively apply the bloc's latest energy rules to earlier contracts. 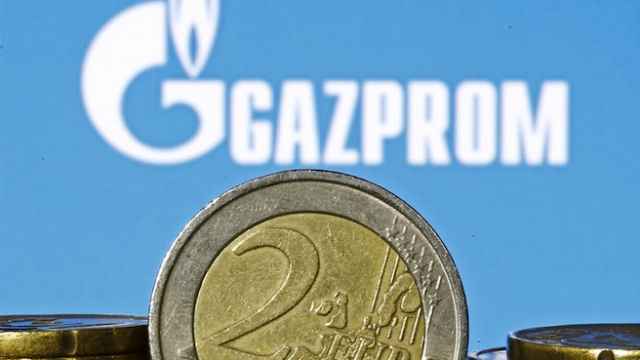 The European Union on Wednesday charged the Russian gas giant with overcharging buyers in Eastern Europe and hindering competition. 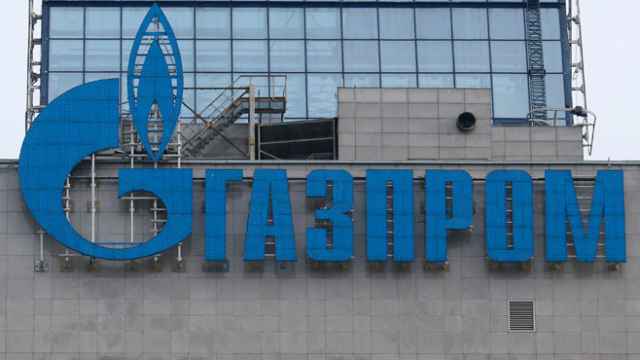 Asked to comment on the case, Lavrov said in an interview with three radio stations: "All contracts in effect now that Gazprom signed with its partners, were signed with full respect of the legal regime that existed in the EU at the time." 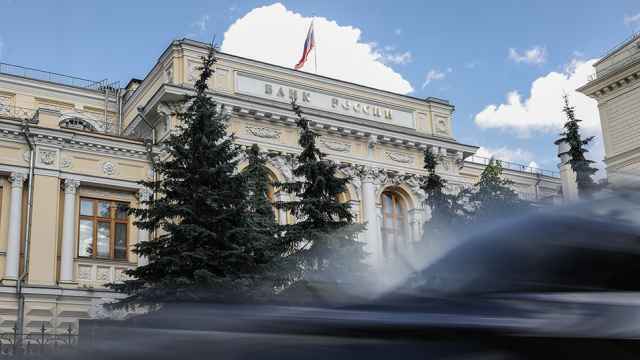 "After the EU adopted the so-called third energy package … there have been attempts, and they continue now, to retrospectively, retroactively apply those requirements to old contracts as well. That is absolutely unacceptable."